I am from Long Island, New York originally. I moved out to Cleveland to attend Case Western Reserve University. I stayed around after graduating and really love Cleveland and what is has to offer. 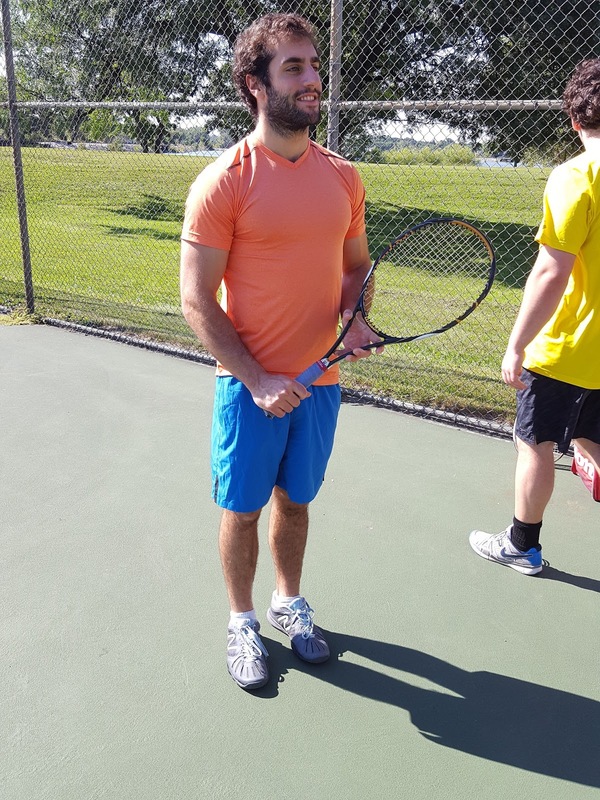 Besides tennis, I enjoy working out at CrossFit CLE, climbing at Cleveland Rock Gym, and enjoying Cleveland's neighborhoods! 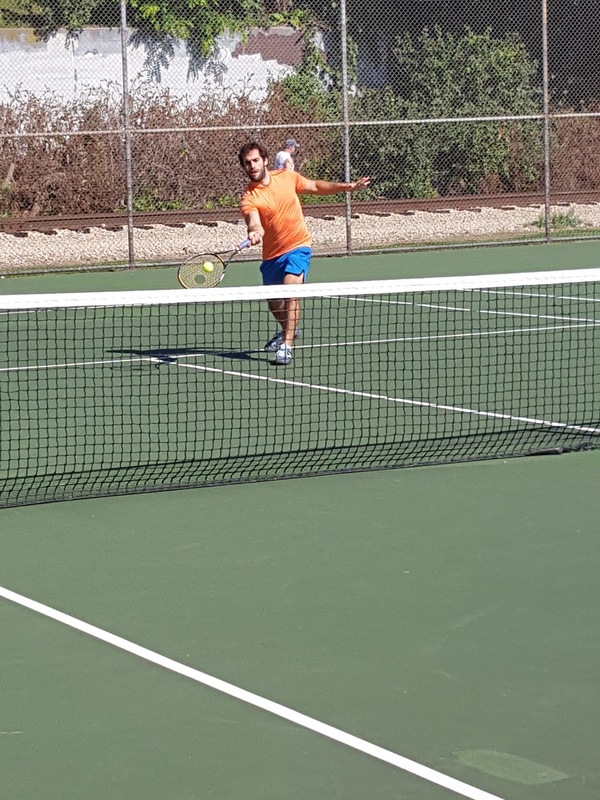 Elite and Advanced League of TennisCleveland. Try to get in 1-2 matches per week. Availability waivers though! So I play more when I have more time. I think the competition is great. Most players are respectful, flexible, and fun to play against. I had a pretty epic match against Paolo Argentieri. We have similar games, so we have very close matches and points. 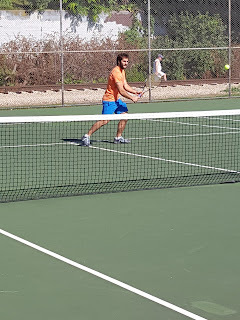 Our match turned into a really tight three-set slog in hot and tiring conditions. That was my type of competitive and fun match. My favorite player to play against is Louis Burnoski. He has an unusual game that is really fun to play against. I have been doing better and better against him. One day I hope to actually win a match! It's just been a very flexible and fun league! 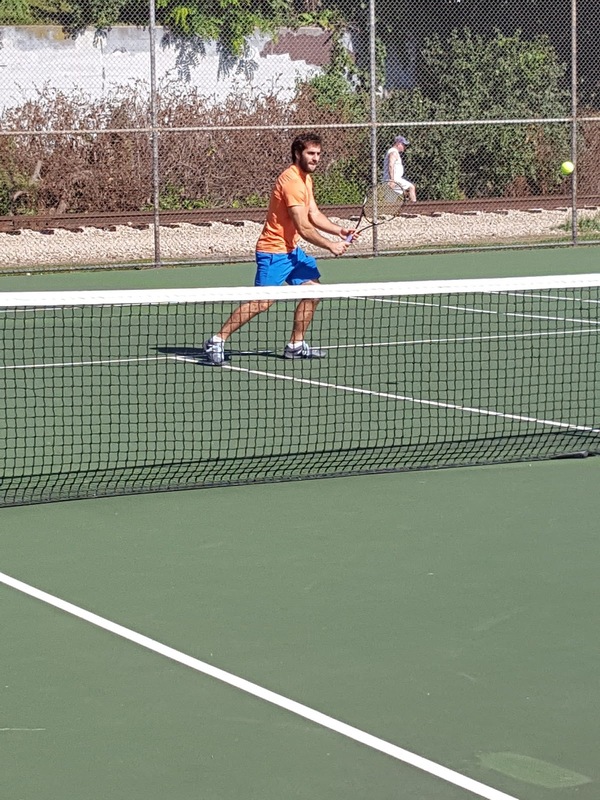 It's been around 8 years since I was playing tennis regularly, so it's been an enjoyable and competitive way to get back into it. My mom taught me and then took lessons growing up before blossoming into a slightly above-average high school player! The mental struggle. 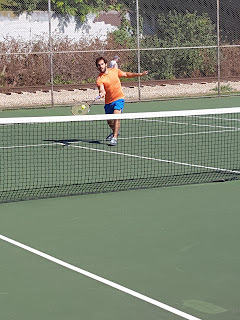 I struggle with the inner game of tennis, but have learned to appreciate this inner game and to embrace this challenge.